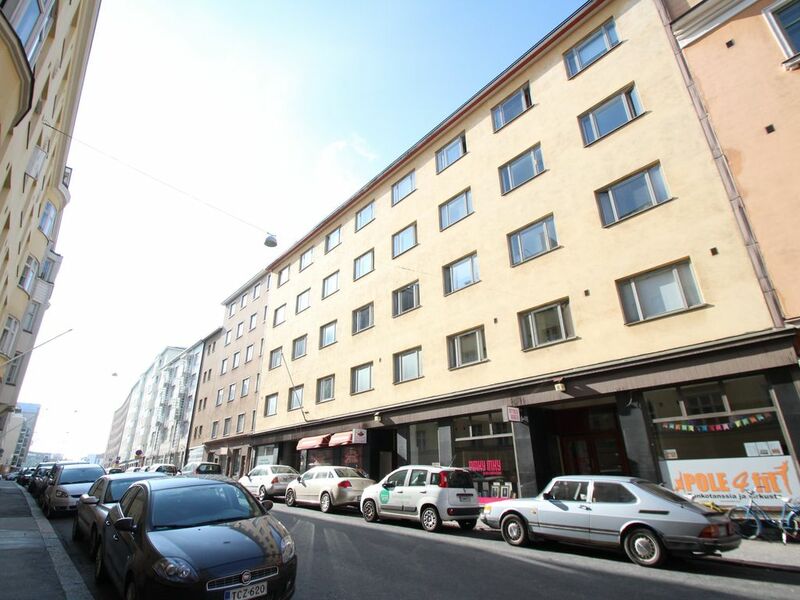 This cozy one-bedroom apartment has an excellent location in Kamppi, Helsinki. The apartment is suitable for two guests. The compact kitchen is equipped with a stove, refrigerator, microwave, coffee maker and water boiler. The tiled bathroom has a washing machine. Grocery stores, restaurants and numerous other services are within walking distance and the access to public transportation is good. Hietalahti Market Square is right around the corner. The beautiful Ruoholahti Park provides opportunities for recreation and leisure. Street parking is available nearby. The apartment is fully furnished and you can find dishes in the kitchen so that you can have breakfast and prepare dinner. Services to help your day-to-day life (for example, cleaning services) are also available to the apartment. After booking, you will receive payment instructions and a payment link from the property via email. Credit cards are only needed to guarantee your booking. Please note that check-in takes place between 16:00 and 17:00 at Forenom office Eerikinkatu 24, 00101 Helsinki. Upon arrival, guests will receive keys. Guests arriving after 17:00 on weekdays, after 16:00 on Saturdays and all times on Sundays need to contact Forenom office at least 3 hours in advance. Contact details are included in the booking confirmation.